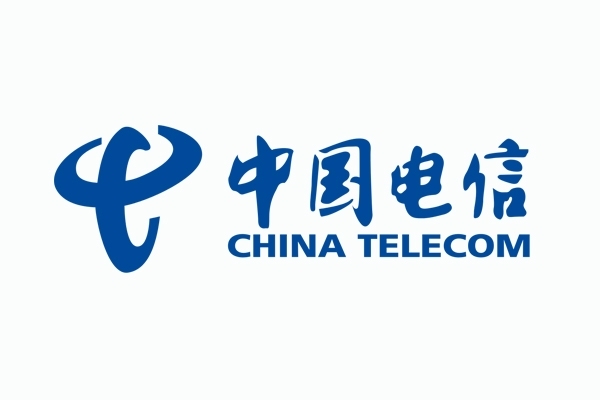 China Telecom Fotan is located in the area Hong Kong, Hong Kong (Hong Kong, SAR of China), and the colocation data center is carrier neutral. 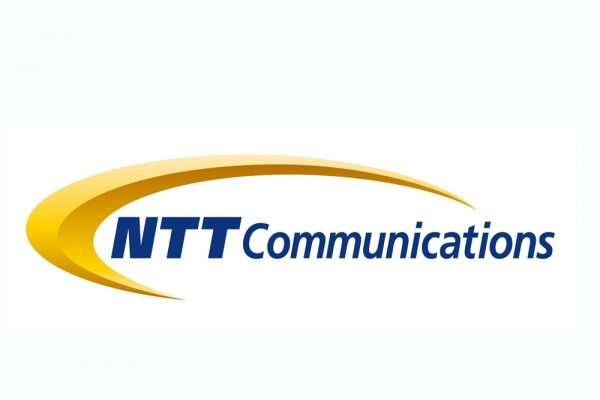 HKT (SEHK: 6823) is Hong Kong's premier telecommunications service provider. 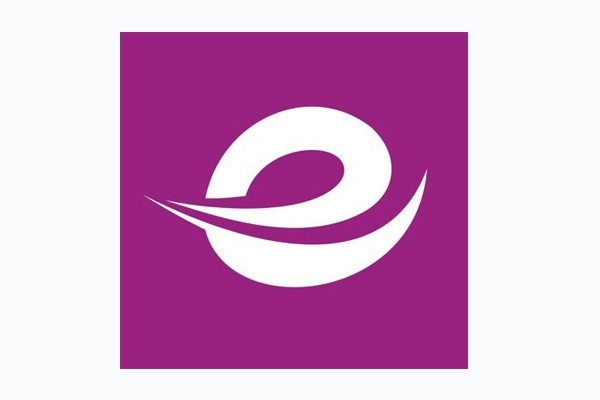 It meets the needs of the Hong Kong public and local and international businesses with a wide range of services including local telephony, local data and broadband, international telecommunications, mobile, and other telecommunications businesses such as customer premises equipment sales, outsourcing, consulting, and contact centers. 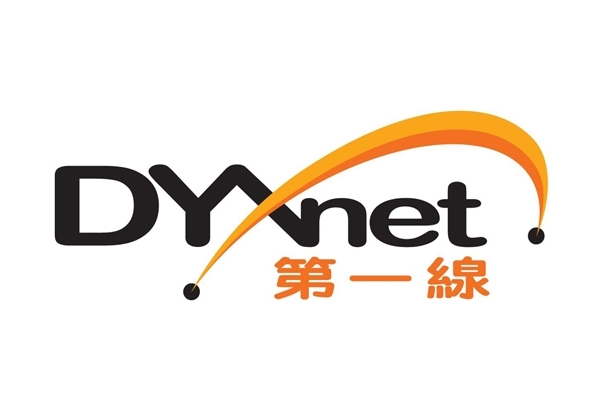 Defoe Chan & Company operates data centres in Hong Kong, offering dedicated servers, co-location services, virtual private servers, game servers, high-frequency trading systems, web hosting and business consultancy services to customers around the world. 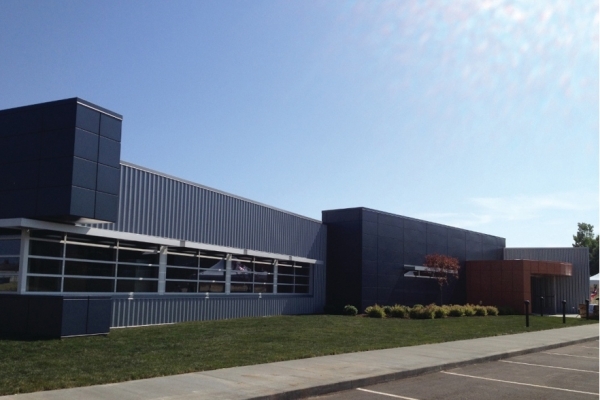 JUMBO data centre balances size and power to perfection. 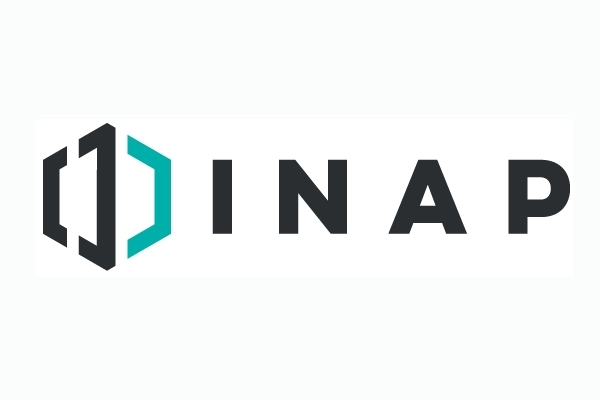 As the preferred site for existing iAdvantage customers, JUMBO is strategically located in Hong Kong with a total floor area of more than 120,000 square feet dedicated to data centre services. 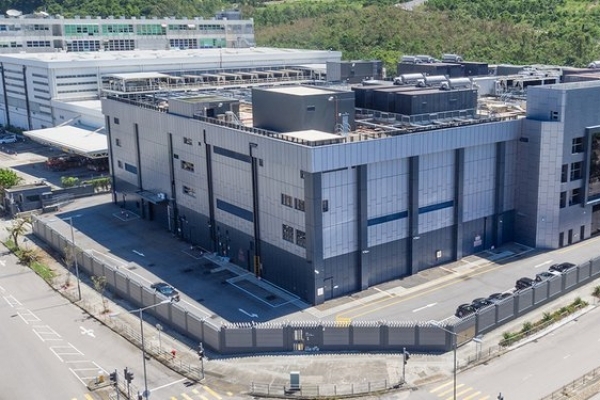 MEGA Plus is our latest Tier 4 ready data centre, it is built on a plot of land in Tseung Kwan O (“TKO”) that has been specially set aside by the Hong Kong SAR government for high-tier data centre development. Our data centre on this dedicated high-tier land lot distinctly differentiates itself from other nearby data centre sites in TKO Industrial Estate: MEGA Plus is 100% risk free from subletting issues. 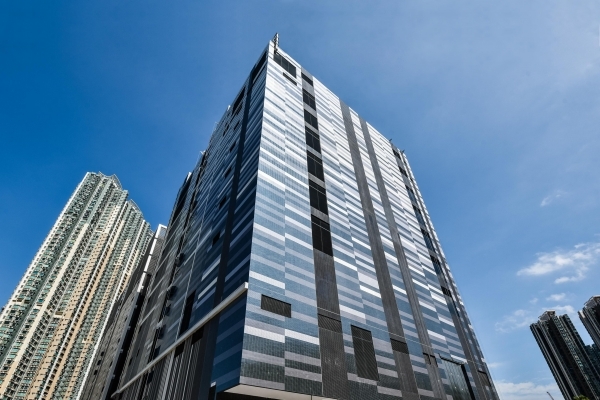 MEGA Two is one of the most highly regarded Tier 3+ data centres in Hong Kong. 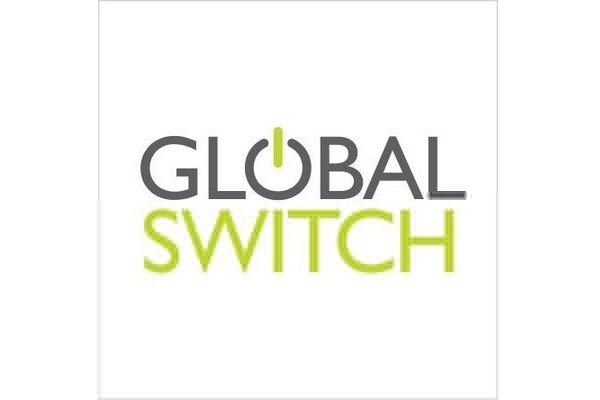 Customers of all types and sizes rely upon the data centre, including China’s network carriers, financial institutions, cloud and IT service providers, system integrators and companies with global and mainland operations. 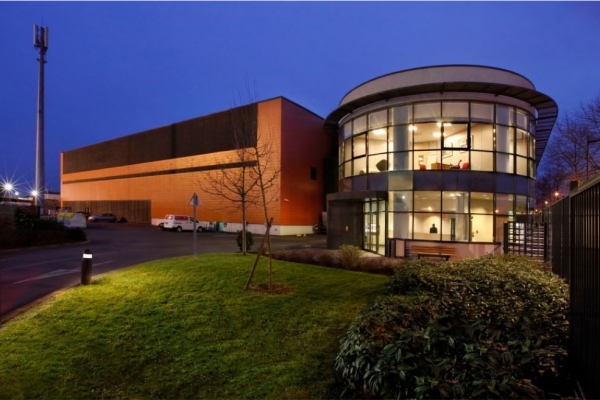 MEGA-i is one of the largest Tier 3+ Internet Service Centre buildings in the world. 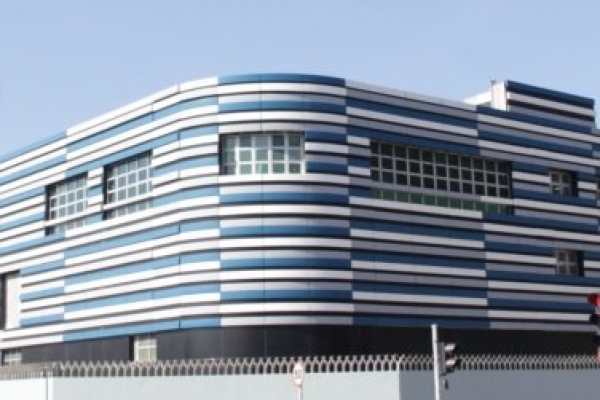 This 30-story, 350,000 gross square feet data centre is equipped with state-of-the-art infrastructure and a genuine resilient global network, which can be tailor-made to suit customers’ different power and deployment specifications. 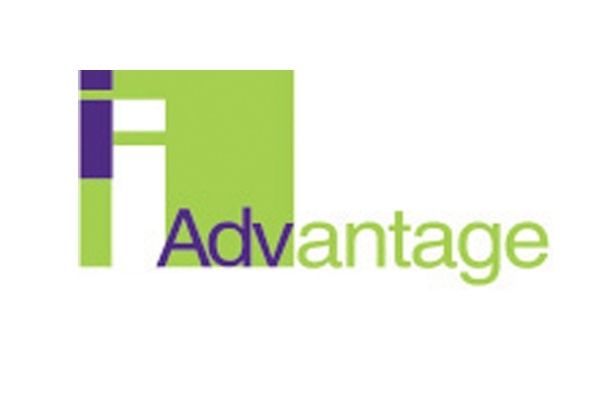 Here at iAdvantage, we understand that the development potential of Kowloon East would mean businesses like yours could be moving in. 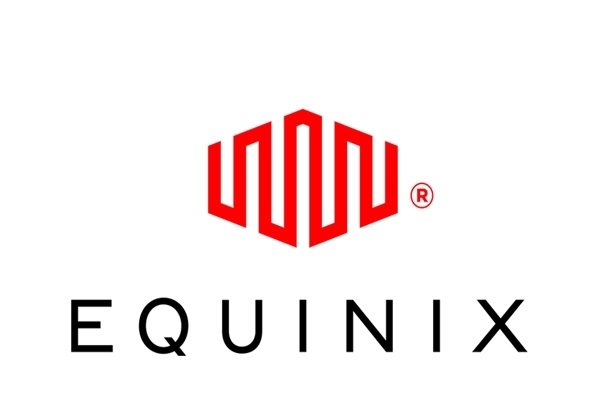 Aiming to provide you with the utmost convenience, our vision of a data centre with 20,000-square-feet floor space at Millennium City in Kwun Tong was realized with ONE. 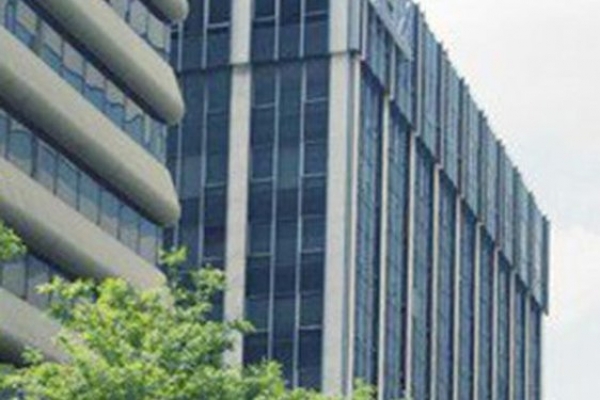 PCCW Solutions is a leading IT services company in Hong Kong and mainland China. 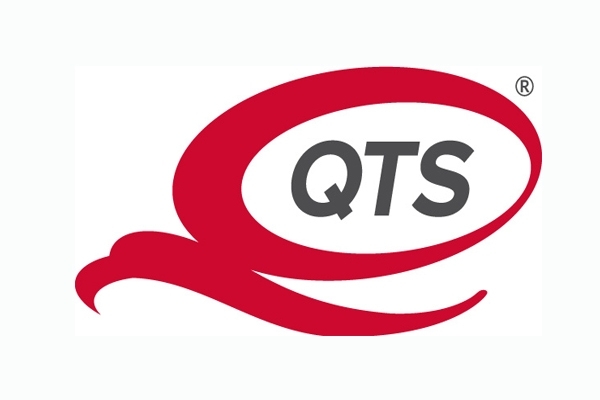 QTS’ Hong Kong data center serves as a reliable and secure destination for international finance and trade in the Asia-Pacific region. Telehouse Hong Kong CCC is one of the largest and most technologically advanced carrier neutral data centre facilities in Hong Kong and in the Asia Pacific Region. 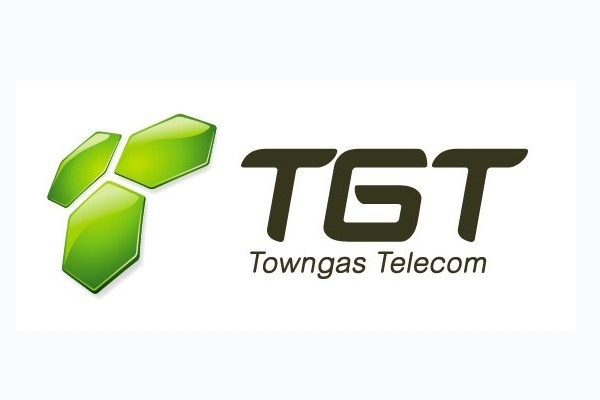 Towngas Telecommunications Company Limited (TGT), a wholly owned subsidiary of the Hong Kong and China Gas Company Limited, is one of the Hong Kong's premier fixed telecommunications network operators, focuses on 3 core businesses, including network connectivity, data centre and cloud computing.